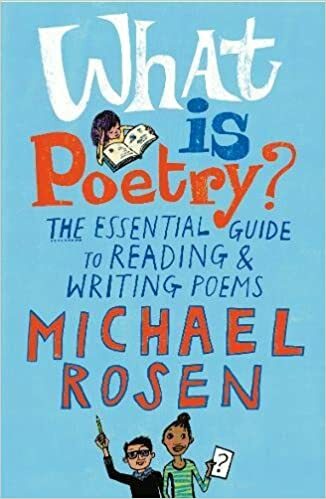 Michael Rosen has created a marvelous tool to make poetry (the reading and writing of it) accessible to people of all ages (but young people in particular will enjoy his book). 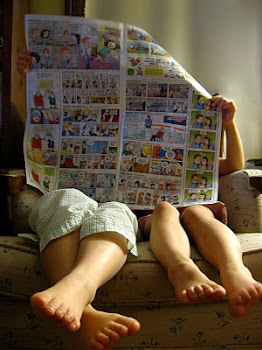 Poetry is a marvelous form of self expression and a way to explore thoughts, feelings and ideas in a creative manner. I LOVE how Rosen makes poetry come alive by sharing examples and giving insight into what a poem can communicate and relay through words. Rosen goes on to discuss what people can do with a poem (other than the obvious--read it). He teachers his audience to ask questions, look for connections, commit it to memory or use poetry with other forms of art like putting a poem to music or painting a picture to go with a poem. Grab a copy of What is Poetry? and experience the mystery and wonder of poetry! Whether you read or write it, poetry is an important part of our history and culture. Disclaimer: I received a free digital copy of What is Poetry? from NetGalley for the purpose of review. No other compensation was received.